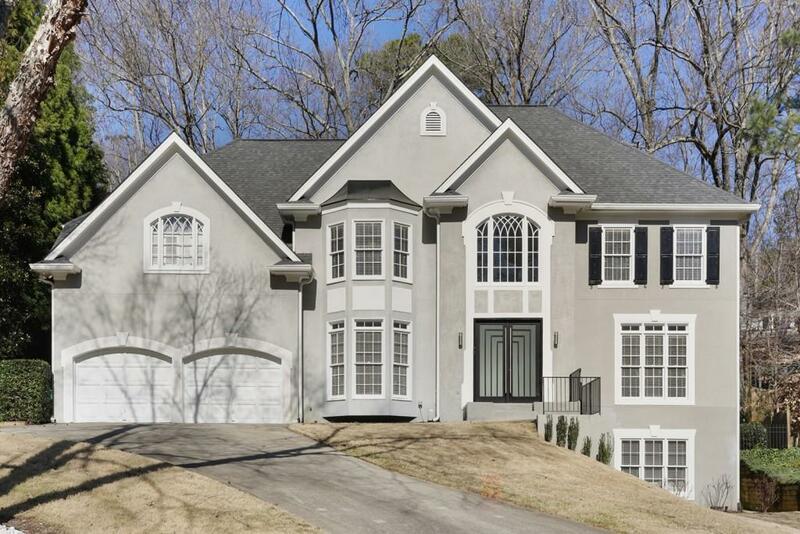 A stunning 6 bedroom, 5.5 bathroom, executive home located in the esteemed Vinings Glen swim & tennis community. Close to everything. Upgraded to a modern/contemporary style. 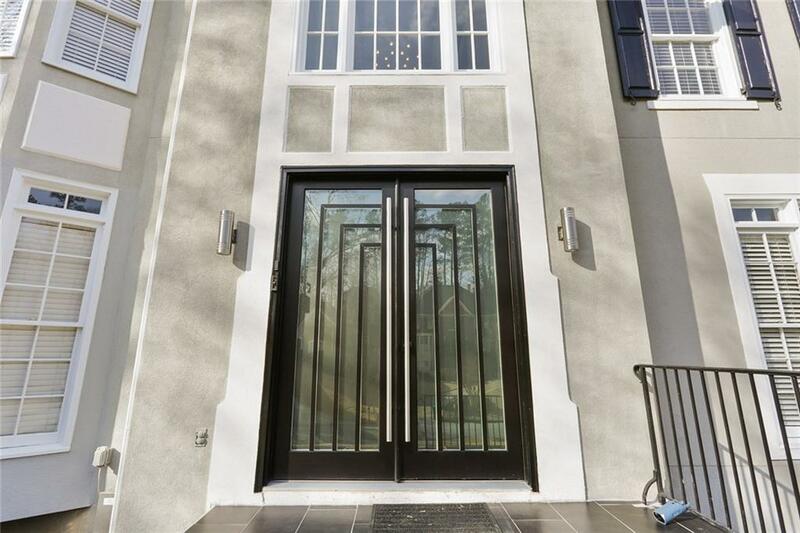 Custom built front doors. A welcoming one of a kind entrance. Rebuilt staircase with new oak risers & stainless steel cable. 10' crystal chandelier in the grand 2-story foyer. Fireside master suite and sitting room. Ensuite with dual vanities and separate shower and whirlpool tub. 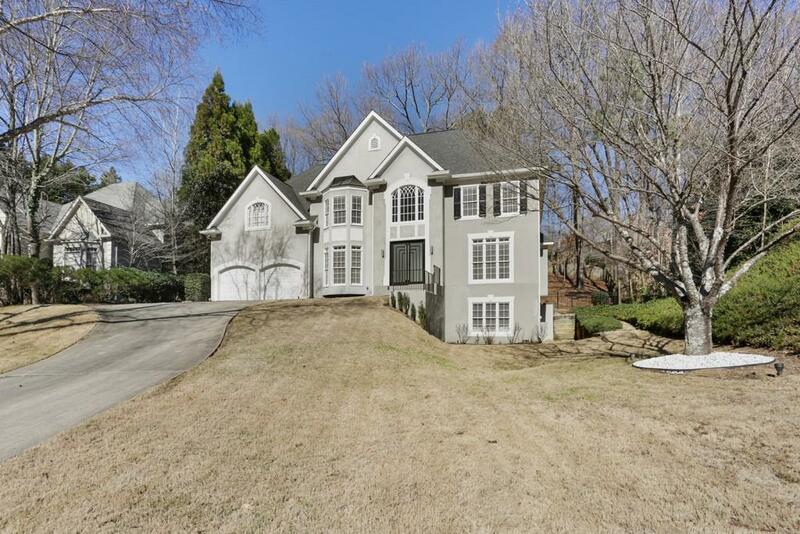 Expansive basement with bedroom, full bathroom, media room with full bar. Private fenced backyard.